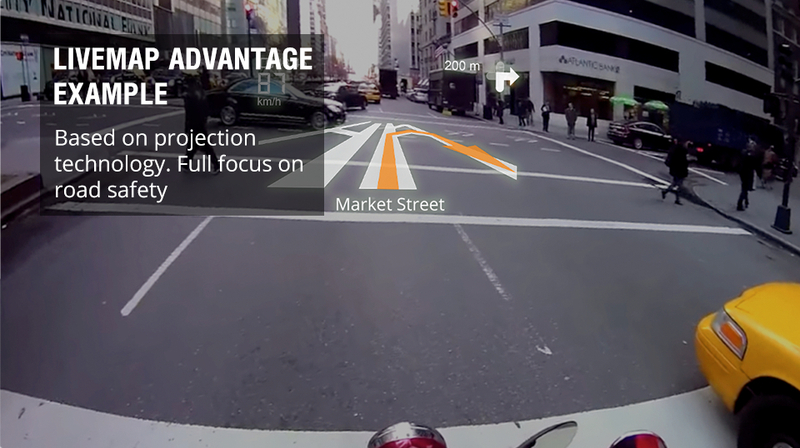 Disruptive technology Keep your eyes on the road Ride a bike like a fighter pilot! 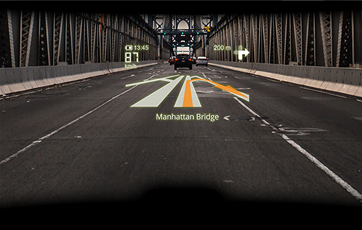 As Ford started a revolution with automobiles and Apple did with smartphones - delivering to the people and making it all available, LIVEMAP will do the same with AR-technology. 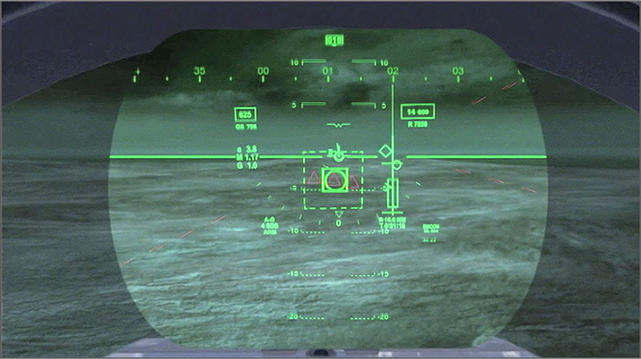 In comparison to the F-35 military aviation helmet connected by cables with a cost of $600 000 our solution is autonomous with a price of $2000. It will be available to many more people! 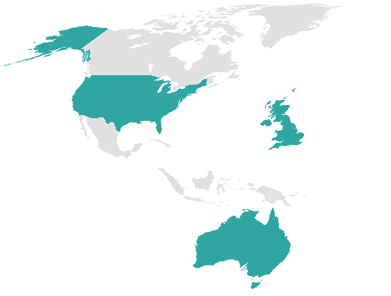 that will allow to view a projected image instead of using cumbersome and inconvenient displays. 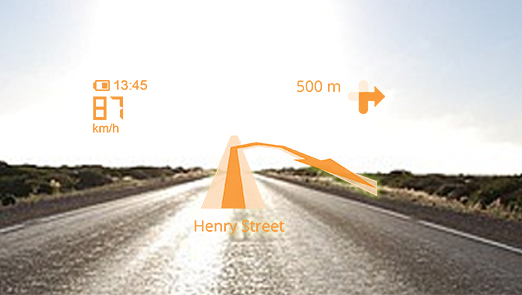 Get information about the route and important parameters while still fully focused on the road. 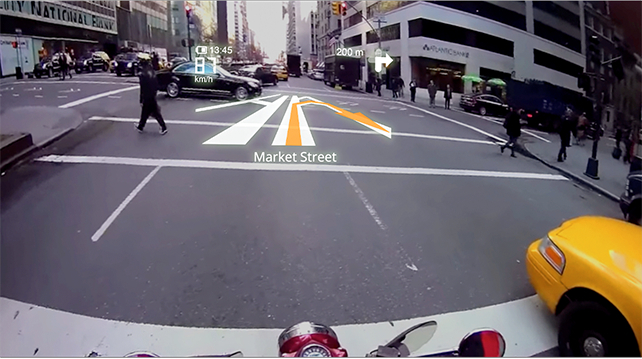 With the fully-integrated, intelligent, augmented-reality helmet, a rider only needs to think about a single device. Because it's integrated into the helmet, he's never going to leave it behind, lose it, or, worse, have it stolen, while he goes to refuel, have a coffee or smoke, while taking a break on his journey. Charging is simple, with a single device and can take place at home or en route. 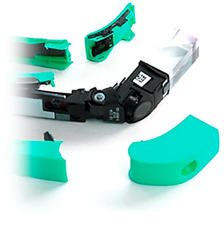 Our unique AR-technology provides you with a projected color transparent image instead of using cumbersome and inconvenient displays. 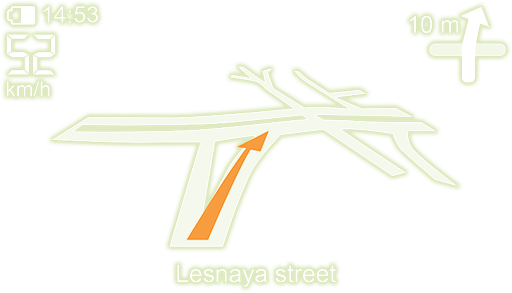 Automatic adjustment of output, with full focus on road safety. 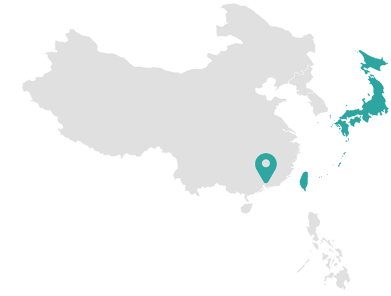 Get the necessary information like never before. 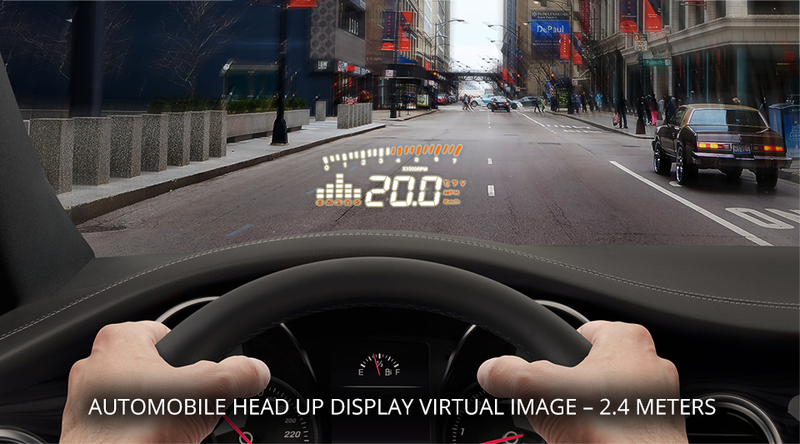 The AR (Augmented Reality) technology has been widely accepted in the car industry. 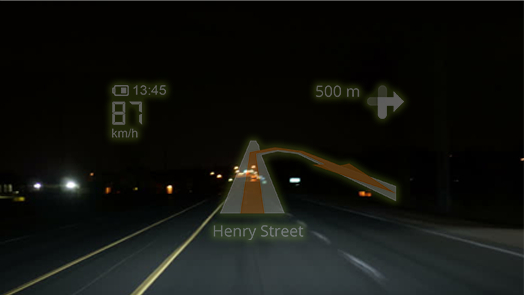 The number of cars offering a Head-Up Display option is growing very fast, the AR projection on the windscreen allows you not to distract your sight from the road and still see the navigation and driving indicators in front of you, without looking down on traditional navigation panel. 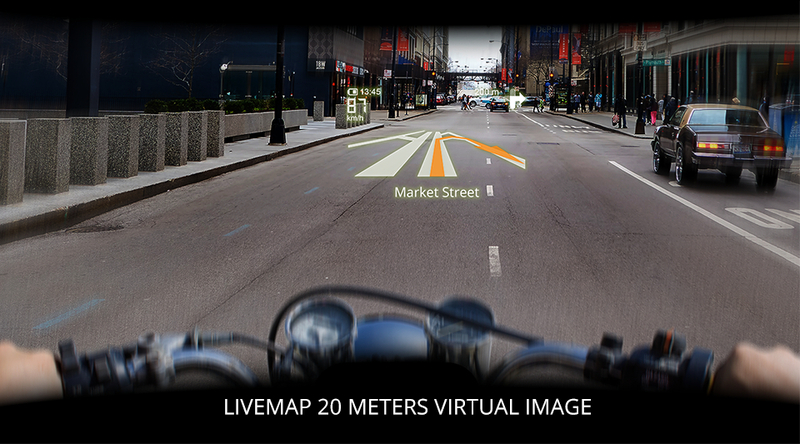 The Motorcycle helmet Livemap is solving your motorcycle riding safety issues the same way as the HUD in a car by projecting the information at a safe focus distance directly on your visor. 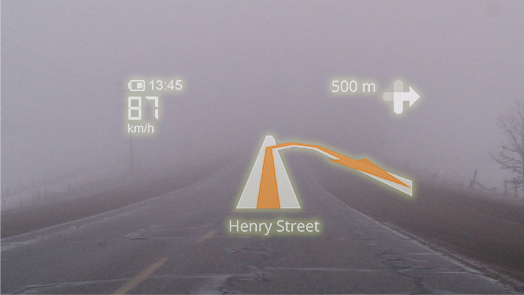 LiveMap designed the image to always be clear, even in poor visibility conditions. It automatically adapts to the environment. Just like your iPhone or Android smartphone. According to the World Health Organization, 350 people in the world die every day only because of poor visibility on the road. The original solution, with maps and GPS, has an obvious shortcoming: you need to stop your motorcycle or risk being distracted from the road, which is very unsafe. 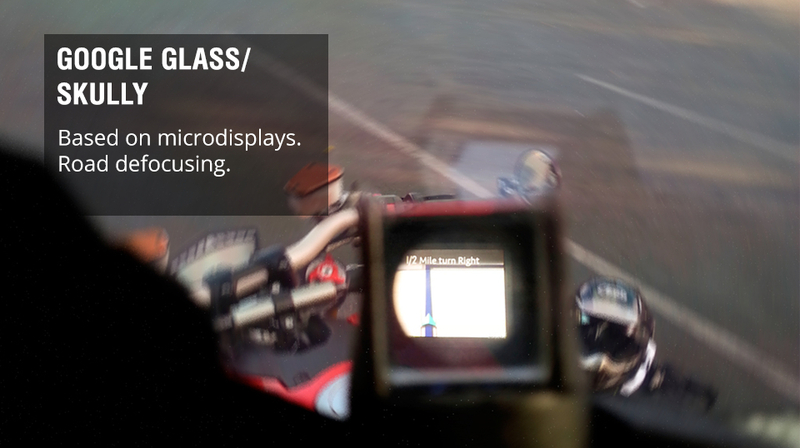 Microdisplays, including prism-displays like Google Glass, also distract your attention, because of the need to re-focus from the road and provide you with variable quality images in different lighting conditions. 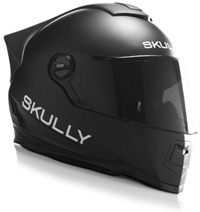 It is worth mentioning the Skully helmet project, which was based on microdisplays technology. The project failed in 2015-2016 and Skully filed for bankruptcy. 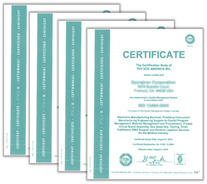 In case of a road incident or accident, you have a perfect record of exactly what happened? So it will be a strong proof for the police investigation. 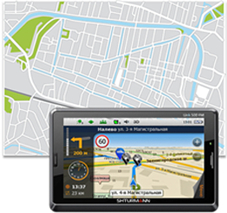 Get important notifications about your route, speed and other parameters and customize it as you wish. 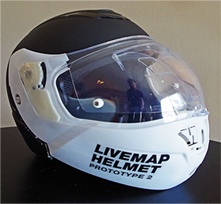 Control you LiveMap helmet helmet with voice commands like you do with SIRI or Google Now. 96% voice recognition. Listen to music and enjoy your road. 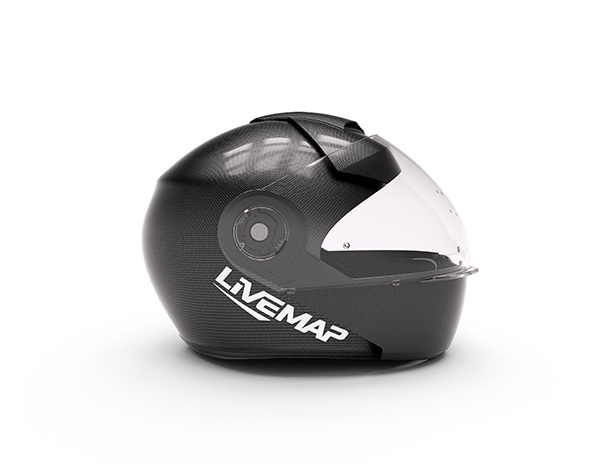 Connect your phone playlist with LiveMap helmet. Never miss a call from important people. You can talk without any distraction from the road. 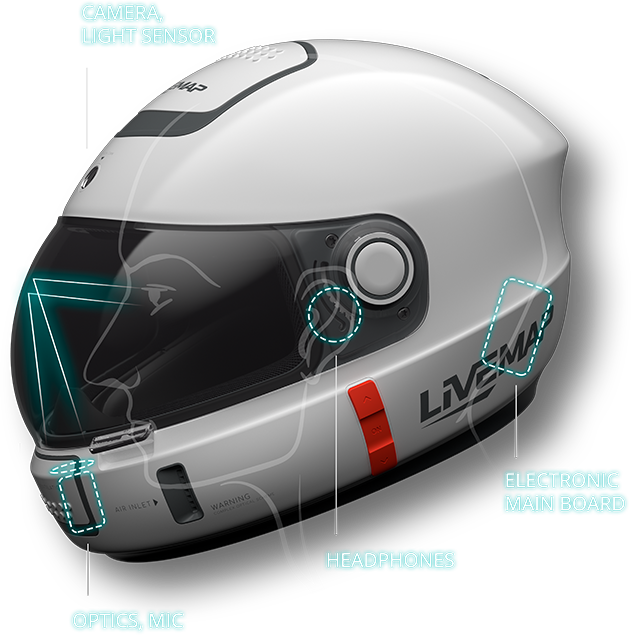 With the fully-integrated, intelligent, augmented-reality helmet, a rider only needs to think about a single device. Because it's integrated into the helmet, he's never going to leave it behind, lose it, or, worse, have it stolen, while he goes to refuel, have a coffee or smoke, while taking a break on his journey. 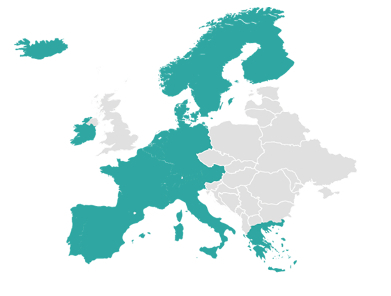 Charging is simple, with a single device and can take place at hove or en route. Some people like to be at the front with "must-have" gadgets. 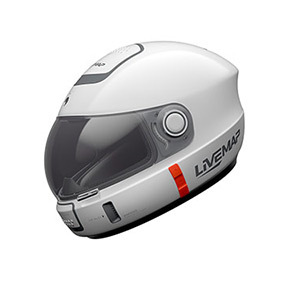 The LIVEMAP Intelligent Augmented Reality helmet really is a combination of ground-breaking technologies which provides a safe, practical, comfortable solution to motorcyclists who like to travel. Discounts are available to early adopters. Proof of concept. Optics over head. 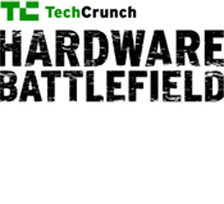 Presented at the Tech Crunch Hardware Battlefield (we were finalists in the TC Hardware Battlefield with this prototype). 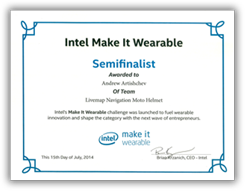 Also presented at the Intel Make it Wearable competition (semifinalists). Full helmet with optics relocated to the chin area and connected by cords to laptop (independent reviews in Outside, Digital Trends, Jalopnik). 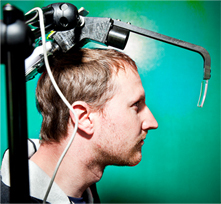 Autonomous helmet. 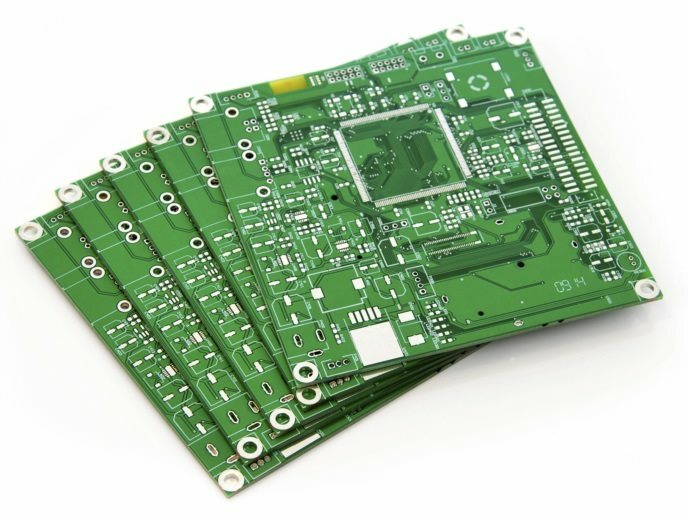 At this moment we have executed the design of the next prototype - prototype C based on investigations and results with prototype B, with improvements in all parts; optics (will be smaller and better) and PCB (without cords, prototype C will be autonomous). Presented at Augmented World Expo conference (independent review in Digital Trends). Industrial design and new optic engine. Presented at Consumer Electronic Show 2019. Industrial design with co-development with Smirnov Design studio. 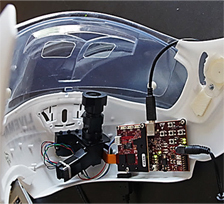 Next generation optic engine, with smallest volume and better integration in the helmet, projection in this prototype will be directly to the visor with a “combiner” (transparent mirror which generate images) in a single piece, combiner will be as surface of visor. 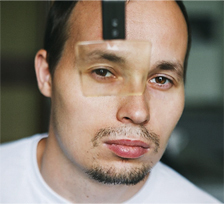 Fully functional prototype: industrial design from prototype D, with serial optic and PCB. Ride a bike like a fighter pilot! Some people like to acknowledge the science and technology and want to be part of the development team, as sponsors, knowing that their place in the queue for delivery, once productions starts, is secured. Even during the development phase of this project several copycats have come and gone. 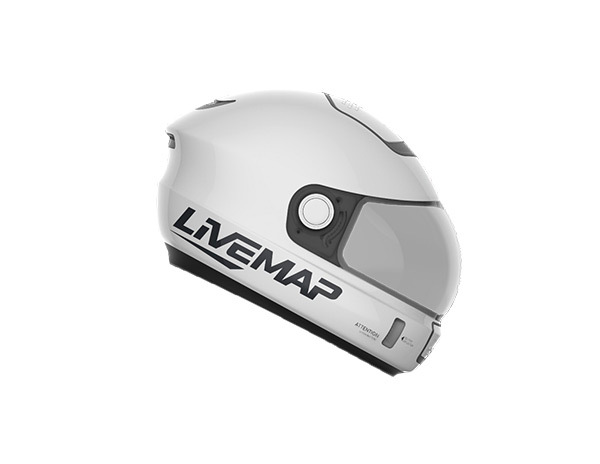 The Livemap team has been meticulous in the testing, design and re-engineering of our product because we want it to be first-class and do exactly what it claims! Support our team and pre-order our product, this is something you can do which is truly supportive!